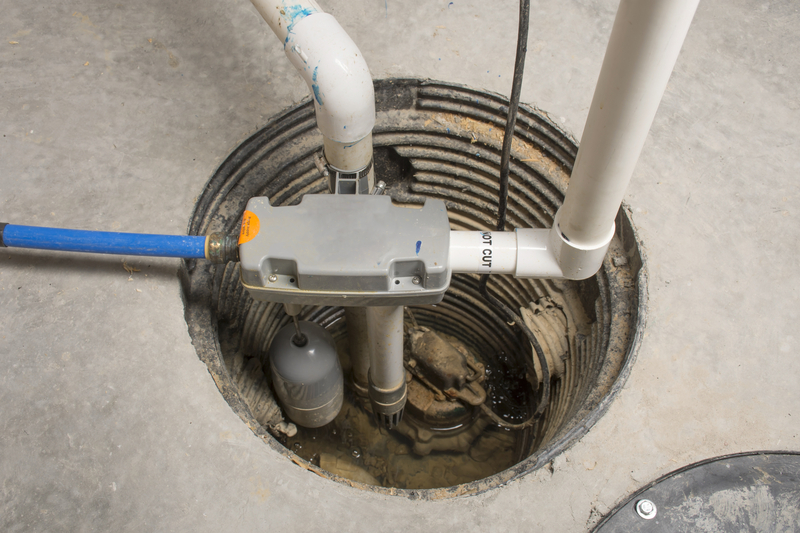 While it might go relatively unnoticed, your sump pump is one of your home’s most important plumbing fixtures. In short, it’s responsible for sucking water out of your home and directing it outside, whether during a storm or in the event of a burst pipe. To protect your sump pump so it can continue to keep your home dry, use the following maintenance tips to your advantage. Roughly three to four times a year—or every season—you’ll need to check on your sump pump’s screen. This component is somewhat similar to an HVAC filter, as it needs to be cleaned periodically to enable the flow of water. Before cleaning the screen, disconnect power to the sump pump, and be prepared for some liquid to drain out of the basin. Once you’ve put the clean screen back in place, add some water back to the basin to prevent dry operation. Many modern sump pumps feature battery backups, which kick on if the main power in your home cuts out. This way, you can still avoid basement flooding during an outage. Like automotive batteries, these components will eventually die, so consult your owner’s manual for their projected service life. As it approaches, check that the battery is functional and fully charged to avoid water damage in a storm. If you’re not sure whether the battery is in good condition, schedule a professional inspection. Once a year, it pays to make sure your sump pump is functioning properly and doesn’t yet need repairs. Luckily, it’s fairly simple to perform your own assessment. After disconnecting the power, inspect the cable for damage that could pose an electrical hazard. Then, ensure the sump pump is sitting completely upright, as leaning could strain its internal components. Test the sump pump by filling it with water and seeing if pumping begins, and be on the lookout for strange noises. This is also an excellent opportunity to clean the grate beneath the pump and check for blockages in the drainage pipes leading out of your home. If you’ve detected an issue with your sump pump and would like a professional opinion, turn to Flo-Rite Plumbing, Inc. of Flathead County, MT. They’re skilled in a wide range of plumbing matters, from clogged residential toilets to commercial sewer issues, as well as sump pump repairs. To learn more about their services, visit the website, or call (406) 257-6897 to make an appointment. Other Announcements, Events and Deals from Flo-Rite Plumbing Inc.